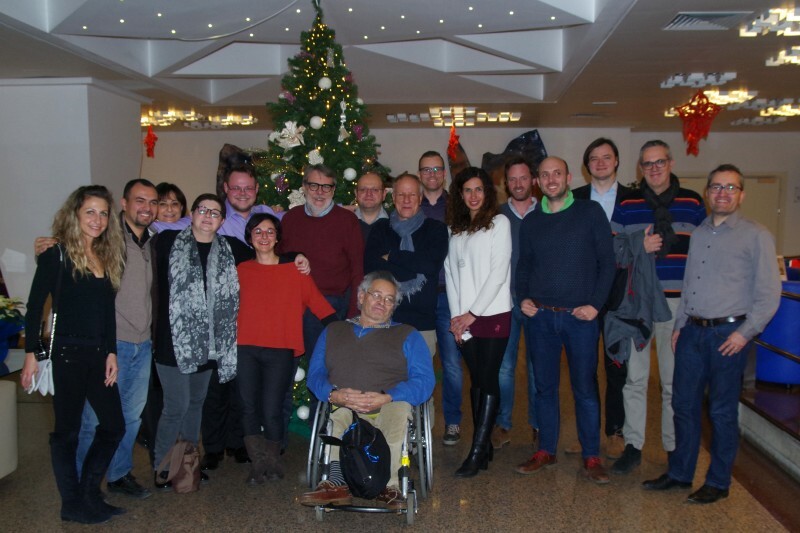 The consortium of the project INDRIX (Inclusive Disaster Resilience Index) held its last workshop in Palermo from 14-16 December. They took stock of the work done in the previous two years and prepared the final result and recommendation document. The final document is planned to be presented in Brussels at the final conference of the project on 13-14 February. The INDRIX project developed an index of social resilience, with a particular focus on vulnerable groups such as elderly people or people with disabilities. It uses statistical data but also data collected by questionnaire. It allows for regional or municipal assessment of resilience but also has a variant that enables civil protection projects to check if they are covering essential aspects of fostering resilience. 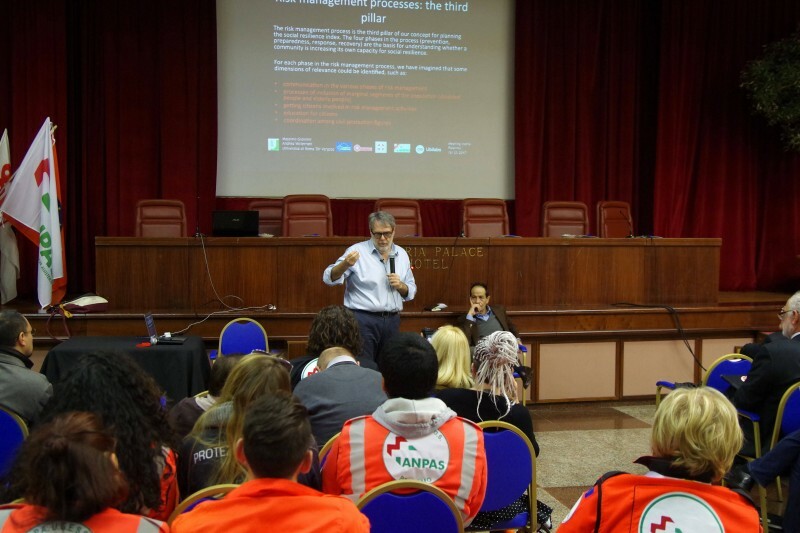 As the meeting coincided with an assembly of the ANPAS regional committee of Sicily, the INDRIX group also took the opportunity to discuss the project with the civil protection stakeholders that had come to Palermo for that meeting. This was a prime opportunity to work on an aspect of resilience that came up time and time again during the work of the project – inclusion of civil society and volunteering organisations, and consequently citizens, in prevention work. 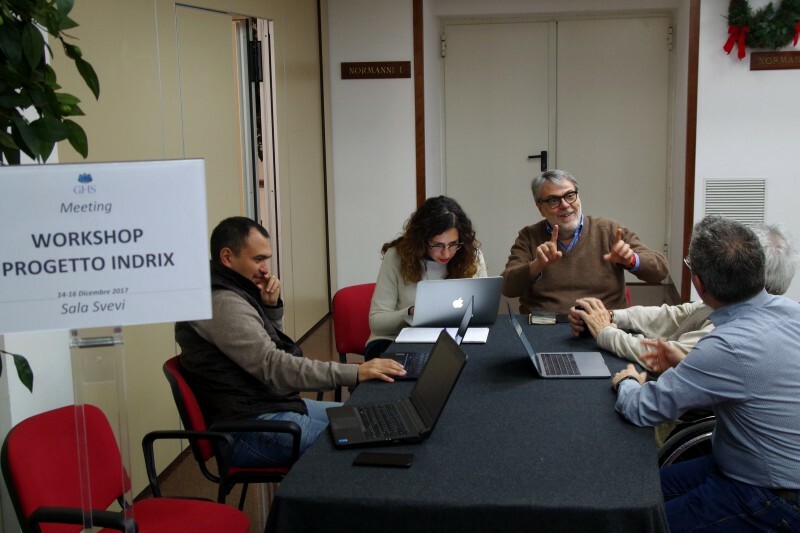 The INDRIX project is coordinated by the University of Rome Tor Vergata. Partners are the Samaritan organisations ANPAS, LSA and WK. As a technical partner, Ubilabs is developing the project’s data collection and visualisation platform. 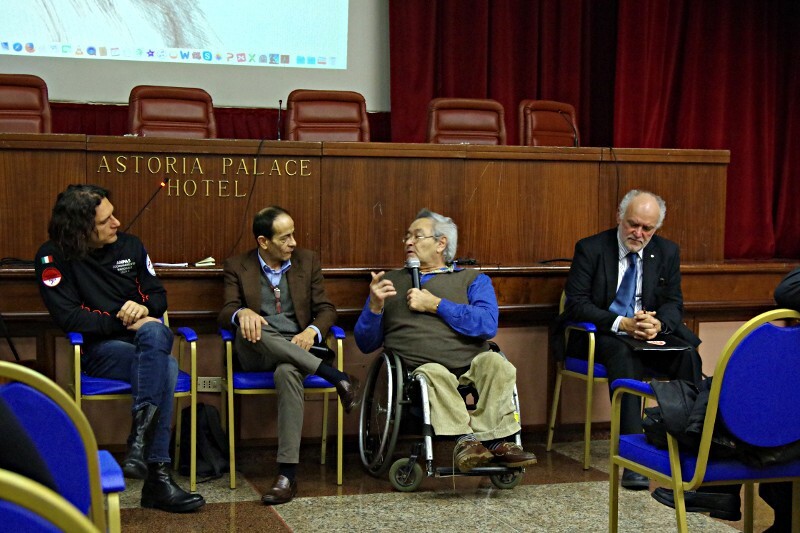 Italian NGOs Auser and Fish have also made invaluable contributions to the project’s progress.